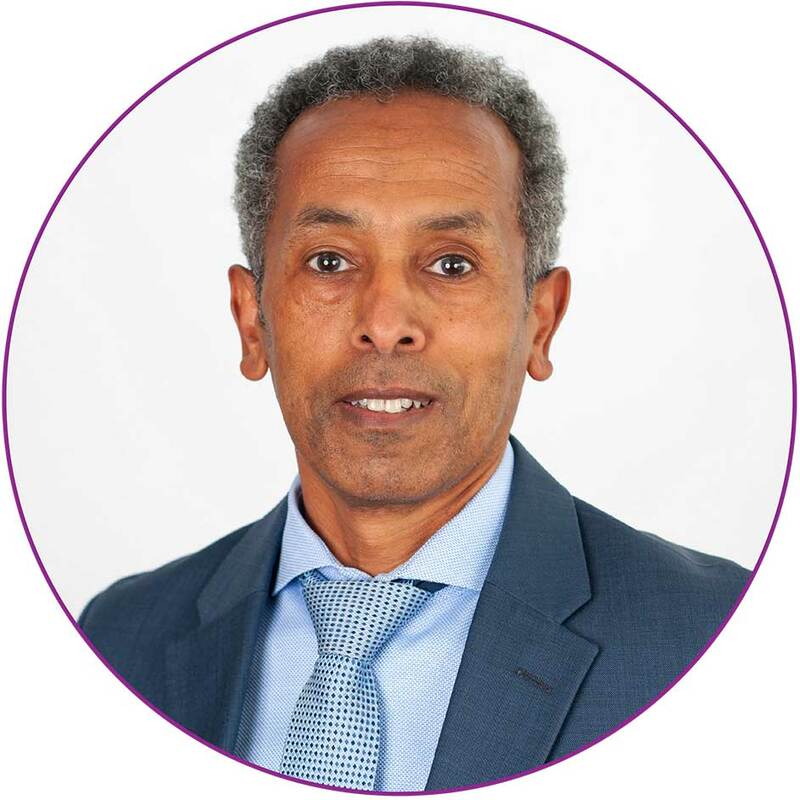 Tekle serves as the Senior Vice President of Finance, providing functional and strategic oversight to all the accounting and finance functions for Axiom. He is responsible for all accounting operations to include creating financial reports, maintaining adequate system of accounting records, and designing a comprehensive set of internal controls and budgets. These activities are designed to mitigate risk and ensure that reported results comply with generally accepted accounting principles, Federal Acquisition Regulations (FAR), and the Defense Contract Audit Agency (DCAA) Contract Audit Manual. Tekle’s critical decision-making ensures that accounting and finance related decisions are in line with Axiom’s strategic direction. Tekle has a Bachelor’s degree in Finance and Economics, a Master’s in Accounting, and is a Certified Public Accountant.